History: This Japanese White Pine is a Japanese imported tree that came into the UK and into the hands of Willowbog Bonsai back in 2013. The tree was bought by Sharon Green from the club who sadly passed away a year later. Her collection was sold and Mark bought this tree and took it down to Cork where it’s been in his care ever since. 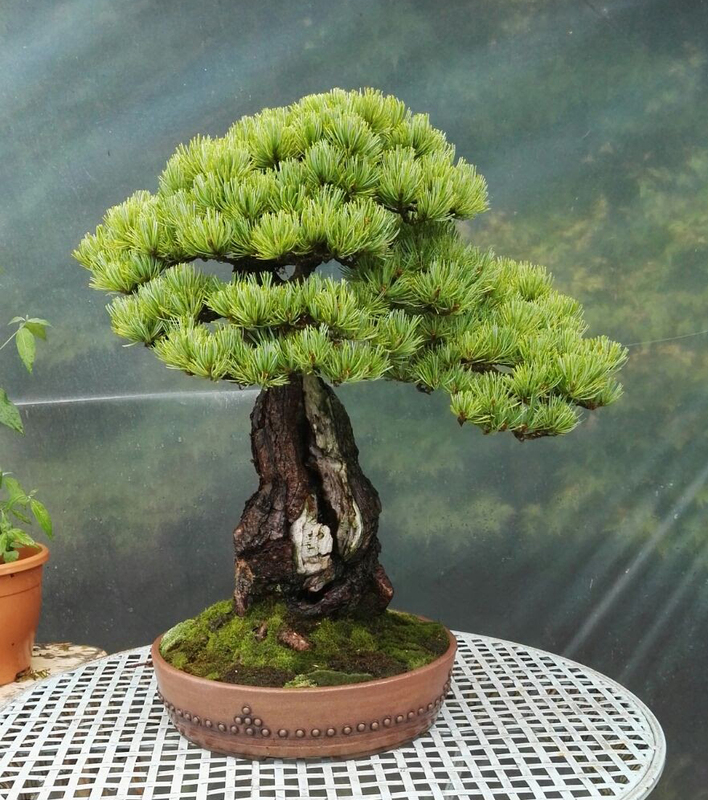 An unusual example showing a hollow trunk feature making it stand out tree in Bonsai 30. 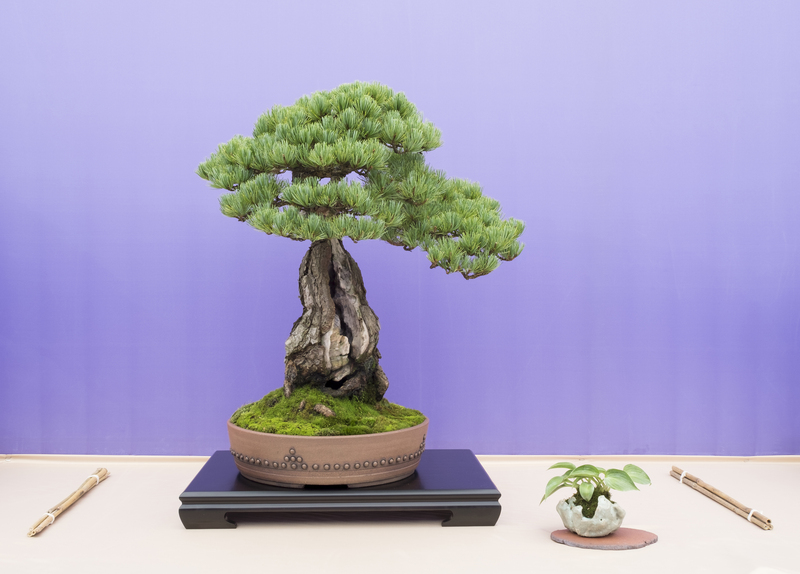 The tree was selected for Bonsai30 as good example of Sabamiki or hollowtrunk style in the country and shows the close relationship between the Northern Ireland Bonsai Society and the Munster Bonsai Club. The MBS was started in 2013 by a few enthusiasts in Cork along with close support from the NIBS, their sister club and now form part of Bonsai Ireland.